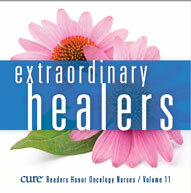 Over the past few years, major clinical advances have been made in gynecologic oncology. 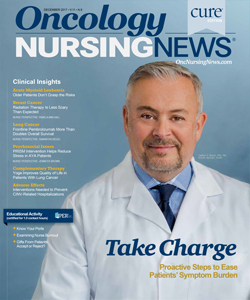 The field of ovarian cancer has transformed with several combinations being explored in the phase III setting, and the introduction of immunotherapy into the cervical cancer space has provided a springboard for future development, said Robert Coleman, MD. But in order to continue to move the needle forward, he said, strategy is key. In ovarian cancer, the initial approval of olaparib (Lynparza) by the FDA was a gamechanger. 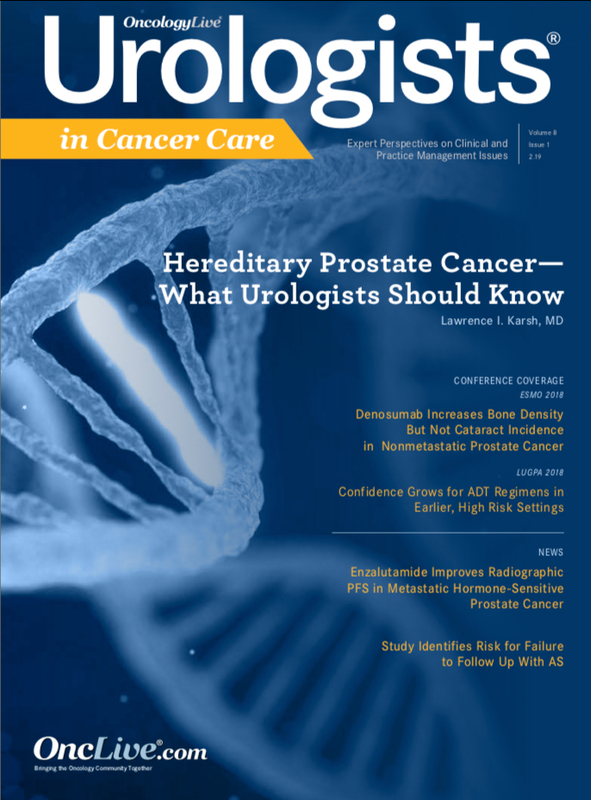 Since its initial approval, the PARP inhibitor has been approved for indications as a maintenance treatment, and most recently, for use as frontline maintenance therapy in adult patients with BRCA-mutated advanced ovarian cancer. 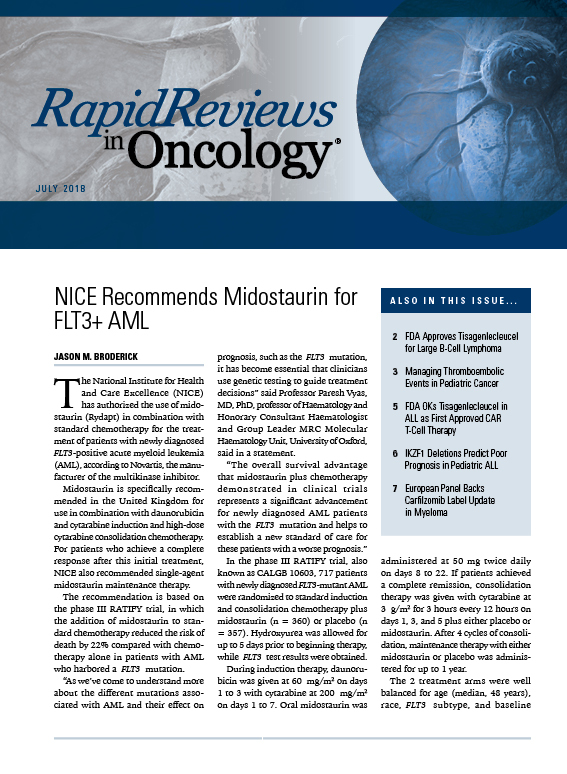 FDA approvals for additional PARP inhibitors in the maintenance setting, rucaparib (Rubraca) and niraparib (Zejula), followed suit. 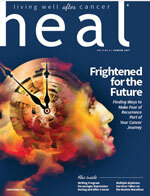 “That kind of launched a whole cascade of development strategies that have launched these new drugs and new drug combinations as a way of expanding the portfolio of patients with recurrent ovarian cancer,” said Coleman, who is a gynecologic oncologist at The University of Texas MD Anderson Cancer Center. 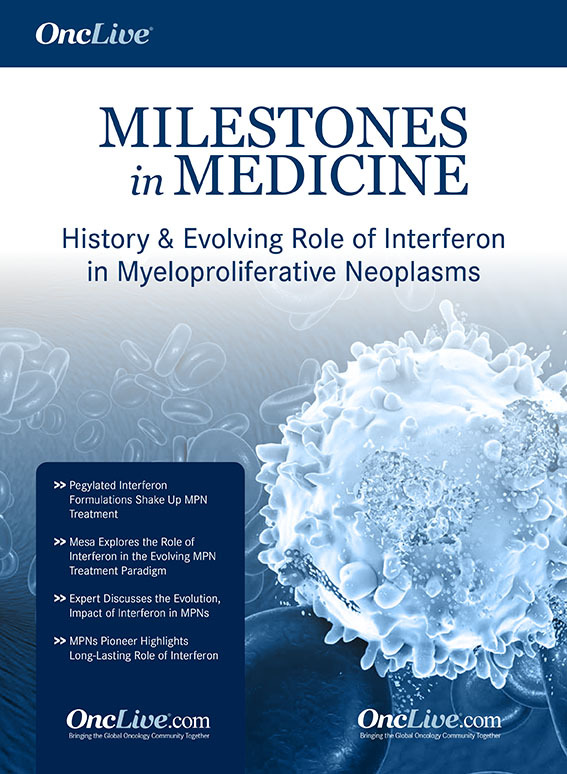 However, advances have been made beyond PARP inhibitors, with other areas of research including novel chemotherapy agents, angiogenesis inhibitors, and immunotherapy. 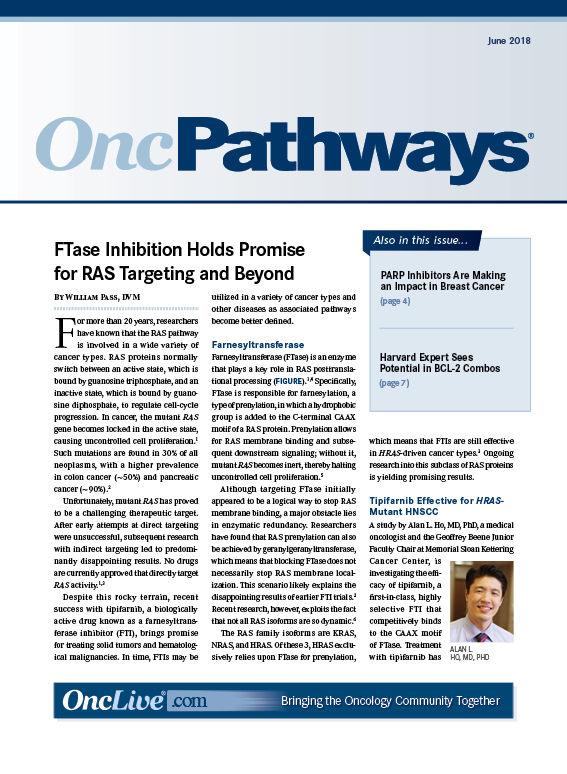 The future of this research lies in combining checkpoint inhibitors, antiangiogenic agents, and PARP inhibitors in an effort to improve outcomes. Beyond ovarian cancer, checkpoint inhibitors are making headway in the cervical cancer space. 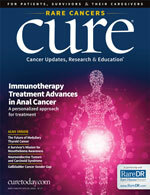 The June 2018 FDA approval of pembrolizumab (Keytruda) as a treatment for patients with recurrent or metastatic cervical cancer with disease progression on or after chemotherapy, and whose tumors express PD-L1 (combined positive score ≥1) as determined by an FDA-approved test, was a first step in this direction. 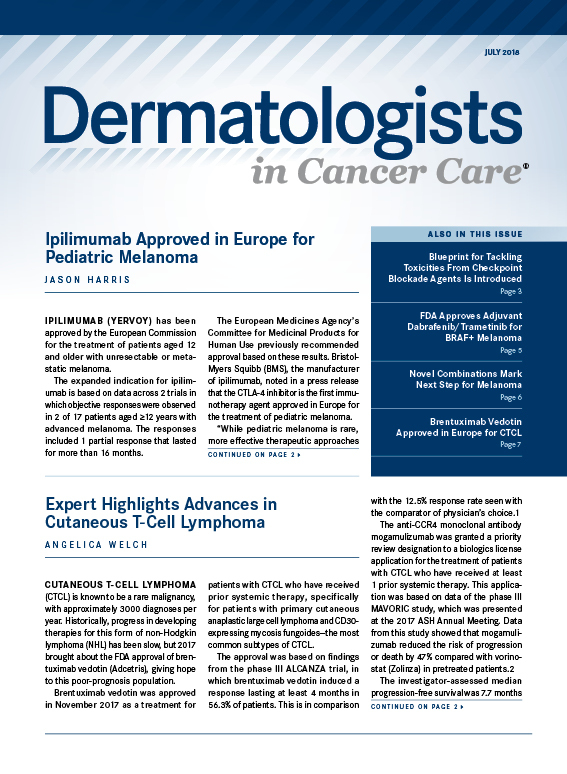 The next phase, according to Coleman, is to move the agent into an earlier treatment setting. Trials are already ongoing in this area. 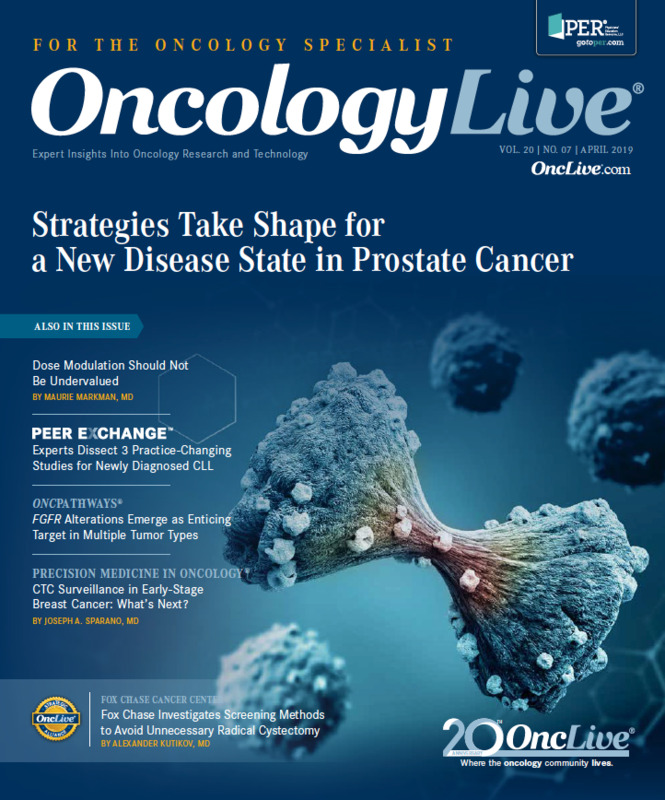 In an interview with OncLive during the 2019 SGO Annual Winter Meeting, Coleman sat down with us to highlight recent advances made in gynecologic cancers and provide insight into ongoing research to move the needle forward. 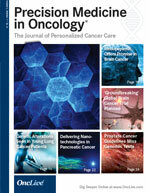 OncLive: Could you highlight some of the recent progress made in ovarian cancer? Coleman: The field of ovarian cancer has undergone a rebirth, in a way, because of the ability for pharmaceutical companies and for investigators to see a path forward for development of new drugs. This has occurred by working with the FDA to identify endpoints that are relevant for patients, as well as endpoints that are relevant for clinical trials. 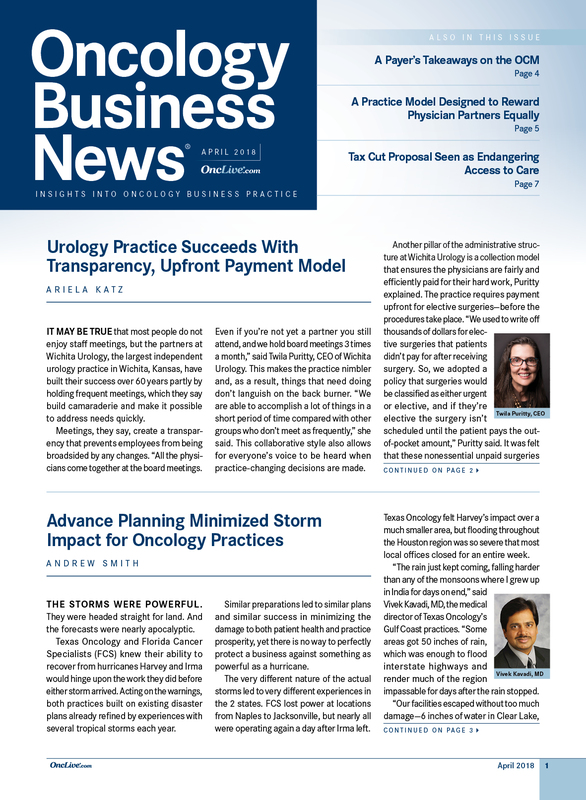 It allowed us to develop these trials in a way that we would have endpoints that would be reachable and meaningful for patients in a timeframe that was acceptable to industry and our industry partners. With that came, initially, the accelerated approval of olaparib in ovarian cancer. The PARP inhibitors was a big win for us; that has been expanded into multiple different settings. Initially [these agents were being used] just as treatment for a highly selected group of patients, namely those with germline BRCA mutations, now [their use] has expanded to both somatic and BRCA and homologous recombination deficiency. Then, [it moved into] in the settings of our recurrent platinum-sensitive space. We have 3 drugs approved for all comers if they respond to a platinum drug; that has been very nice. It is a good development in a relatively short period of time, coming about in just the last 5 years or so. From there, because of that precedent, there has been a lot of drugs that have entered into the market; some of these are falling along the lines of other biologicals. Obviously, we have drugs like bevacizumab (Avastin) that have continued to develop. Those combinations are starting to enter the domain. We’re seeing several trials now being done with at least a PARP inhibitor and angiogenesis [in the] space. There have been a couple of those angiogenesis inhibitors, which are in active investigation right now. Then, we also have drug development down the path of chemotherapy, so there are some new chemotherapy agents. The most exciting of those are drugs that are using a more targeted or directed approach; we call those antibody-drug conjugates (ADCs). Certainly, rituximab (Rituxan) is one [that is furthest along] in development, using the folate receptor alpha expression on tumor cells to direct chemotherapy into the cancer cell. It is kind of a “smart bomb” approach.